Nov 27, 2017 News	Comments Off on We Have Moved! 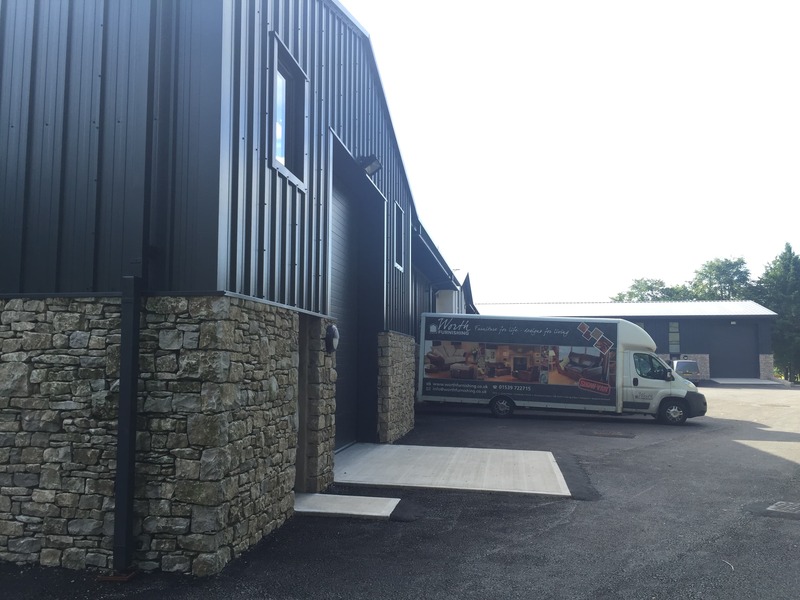 Worth Furnishing are pleased to announce the official opening of our new facility at Boundary Bank Business Park on the outskirts of Kendal. The project has been managed by Worth Furnishing Owner/Director Stefan Butterworth and has provided 3 times the warehouse capacity with a dedicated low-level loading bay, as well as offices and meeting facilities. In time, a showroom will be added to allow us to showcase our products to new and existing customers.